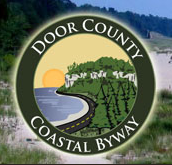 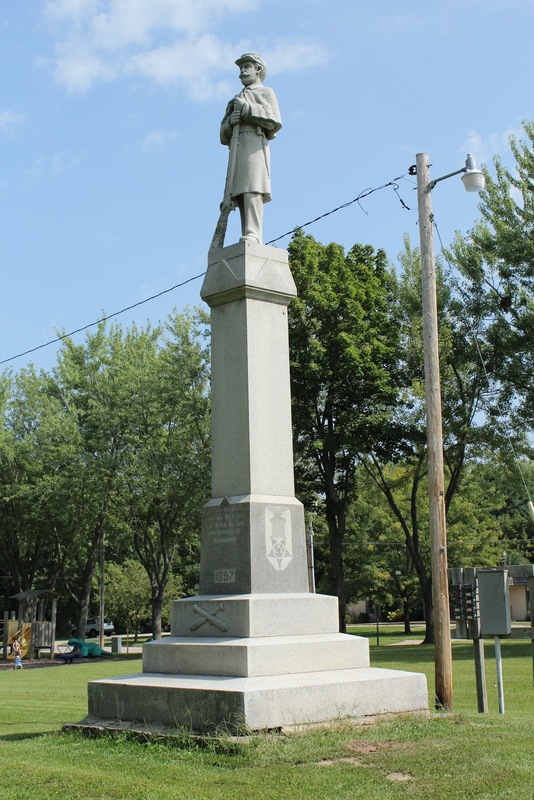 The memorial is located at Heritage Park on northbound South Adams Street / Wisconsin Highway 16 / 80, U.S. 12, between Elm Street (to the south) and East Court Street / West Court Street (to the north), New Lisbon, Wisconsin 53950. 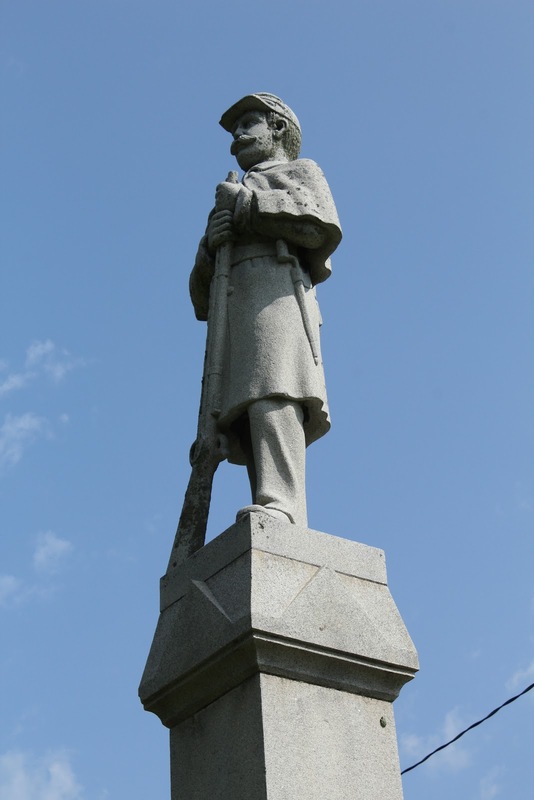 See also, New Lisbon Army Parrott Rifle, also at this location. See also, New Lisbon Army Parrott Rifle, also at this location (visible to the left). 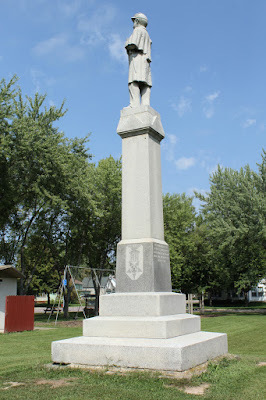 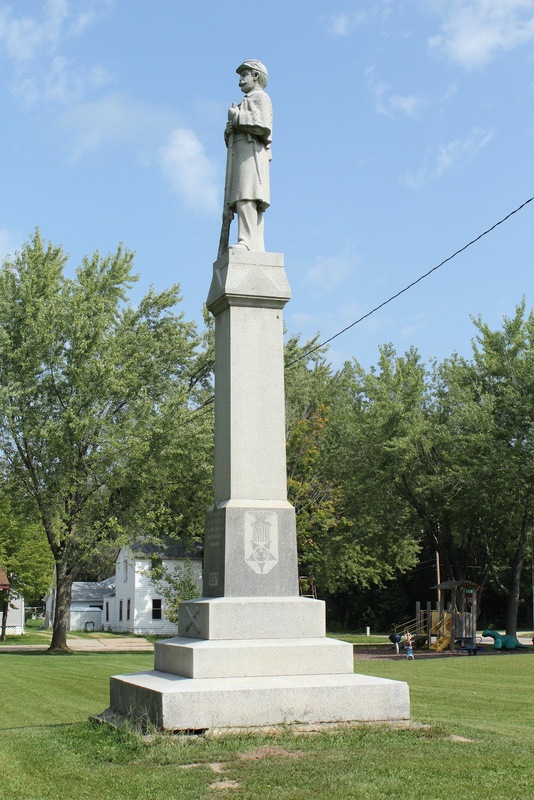 The memorial is located in New Lisbon, Wisconsin. Labels: Grand Army of the Republic Wisconsin, Juneau County Wisconsin Veterans Memorials, Wisconsin Civil War Memorials, Wisconsin Veterans Memorial Artillery, Wisconsin Veterans Memorials, Women's Relief Corps.